MONTREAL — Digitization and connectivity are the future of the auto industry, extending to tires and their ever-changing relationship with the road, says Michelin CEO Florent Manegaux. Manegaux said Michelin has developed road signs in France and made digital road maps for Google. 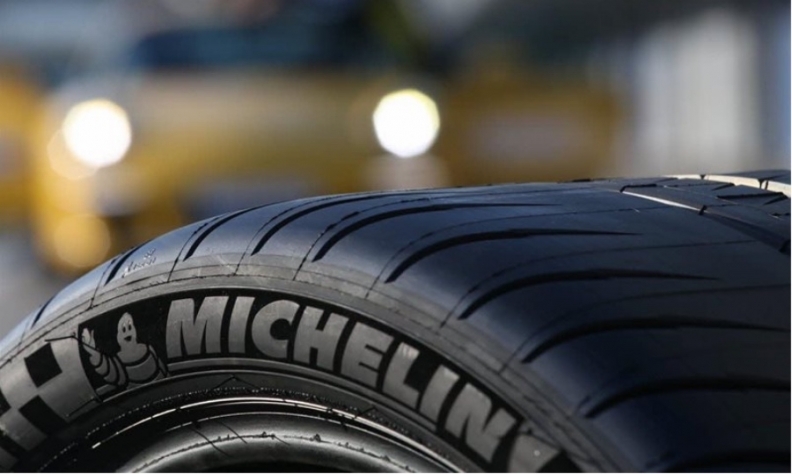 Michelin is under way in its digital transformation to fully enter the 21st century, he said, which includes technological innovation, new management methods, acquisition of startups and more. He said Michelin’s goal has always been to offer “the best way forward, to propose the tools of effective mobility. We are facing a world and a clientele more and more connected. “Today, the digital world impacts every level of the company and most of its processes. It allows us to enter into a deeper relationship with our customers, and our employees to better take charge of their career development. Manegaux said Michelin is equipping factory workers with connected bracelets and augmented reality glasses to help solve problems. “So many tools that allow our operators to devote themselves to their know-how and to give all their value,” he said. According to the company’s website, there are three tire plants in Nova Scotia and 3,200 employees in Canada. But Michelin realizes that it cannot make the move to digital alone and wants to work with the industry overall to attain zero global automotive emissions by 2050. Formerly known as the Challenge Bibendum, the Movin’ On conference has taught the basics of sustainable development that are now applied at all levels at Michelin since last year, and has become a key event for players in this field, including start-ups, city governments and universities. For example, he said, Michelin developed for Porsche the Michelin Track Connect, a sensor that allows drivers to monitor their tires, telling them when to go easy on them or alternately, when best to accelerate. “Thus, it optimizes the life of the tire and improves its performance,” he said. The device is adaptable to all types of vehicles. In the mining industry, “our sensors control the temperature, pressure and condition of the tires. “In the agricultural sector, we are developing tire chips coupled with automatic inflation management systems that control the pressure and therefore the contact surface between the tire and the ground, the challenge being to maximize yields by minimizing soil erosion.